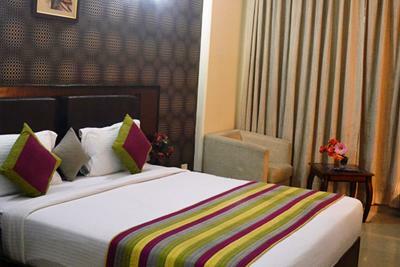 Book Hotel Venus in New Delhi with Class Accommodation. Hotel Venus in New Delhi, is a superb hotel. 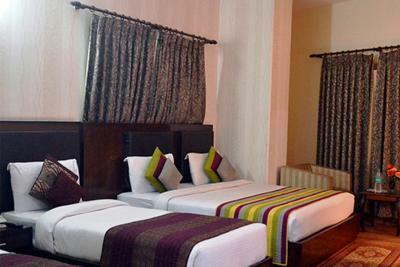 In New Delhi, Hotel Venus offers online booking and comfortable living. Contact Hotel Venus in New Delhi for tariffs. 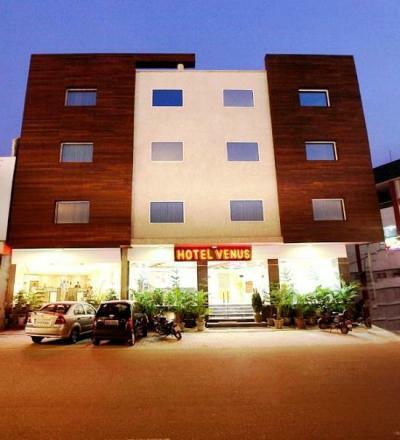 Hotel Venus, New Delhi is a 3 Star property with budget friendly tariff & efficient staff. 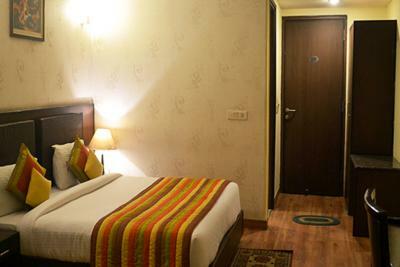 Its convenient location near the airport makes it ideal for both leisure & corporate travellers. It is a perfect blend of modern facilities & traditional charm.The Hotel offers a plethora of services to attract the guests & make them feel at home. 24Hrs Travel Desk helps the Guests with their travel related queries & bookings. For a surcharge, patrons can avail transportation including a roundtrip airport shuttle and an area shuttle within 15kms .The Reception & Room Service is operational round the clock for express check in & check out. The Hotel is located in Mahipalpur Extension area. This makes it easily accessible & near the Airport. The New Delhi Railway Station is at a distance of 16kms. Guests can enjoy Mall hopping at famous luxury malls like DLF Promenade, DLF Emporio & Ambi Mall in the nearby Vasant kunj area. Popular tourist attractions like the Railway Museum, India Gate & the Red Fort are also at a comfortable distance. This website managed by Hotelsgds.com not from Hotel.